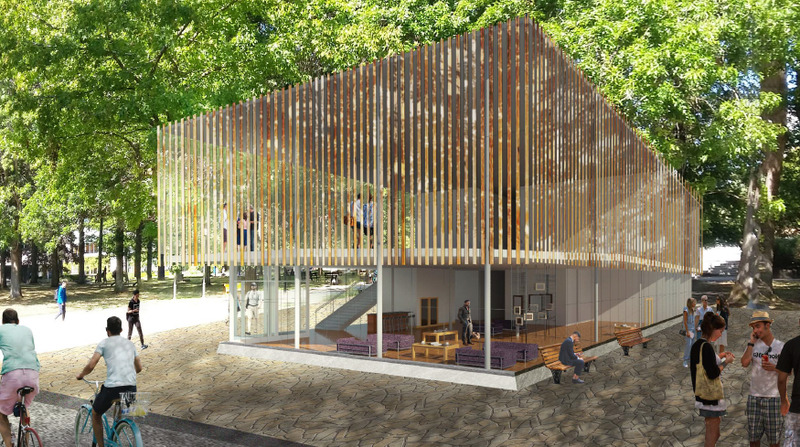 The Arts Undergraduate Society, partnered with architectural firm Leckie Studio Architecture + Design, has finalized the plans for the new Arts Student Centre (ASC). The project has been in sort of a limbo state since it was passed in a 2013 referendum. The building will have some unique features, including executive offices, as well as rooms for video conferencing, film, photography and arts workshops. All of this cool stuff, however, is overshadowed by the fact that the building will feature nap rooms. Marwood stressed the importance of community building when designing the building. 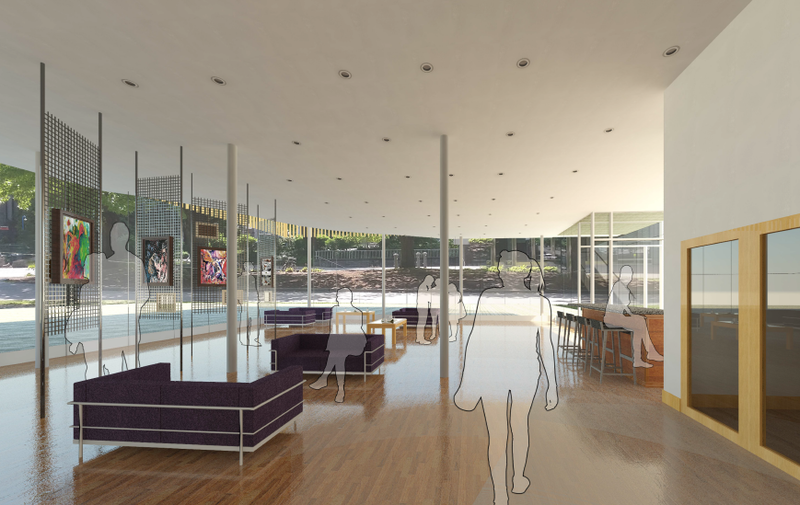 “Our real hope is that it will be a space that supports all the various needs of the arts students faculty, so we’re imagining that it will support learning, social interaction, collaboration as well as space for innovation," Leckie explained. 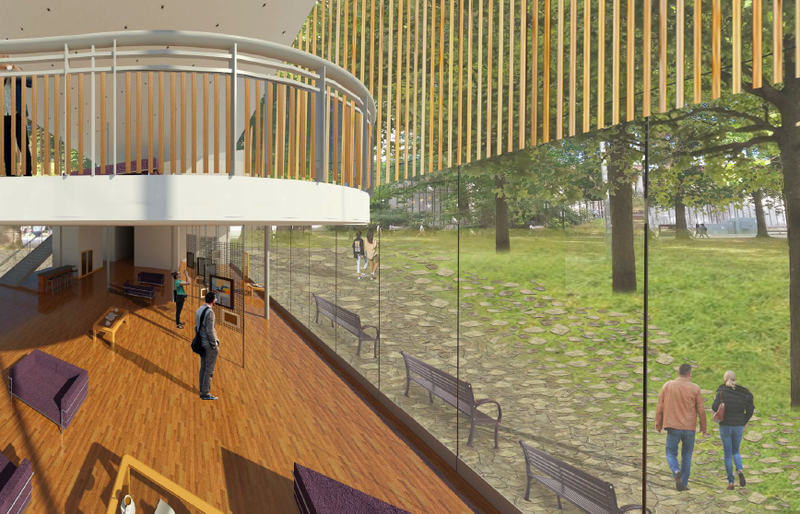 The building will be located in in the Oak Bosque forest, between the Life building and Irving K Barber Library. Its tentative date for opening is 2021.